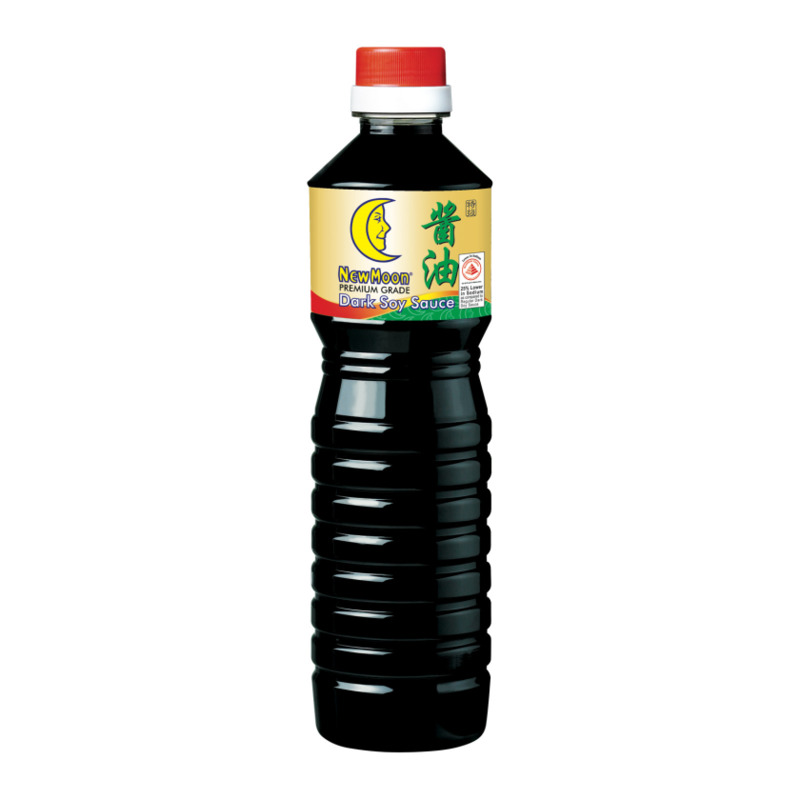 New Moon Premium Grade Dark Soy Sauce is made of water, extract of soy bean, wheat flour, salt, sugar, caramel and sodium benzoate. 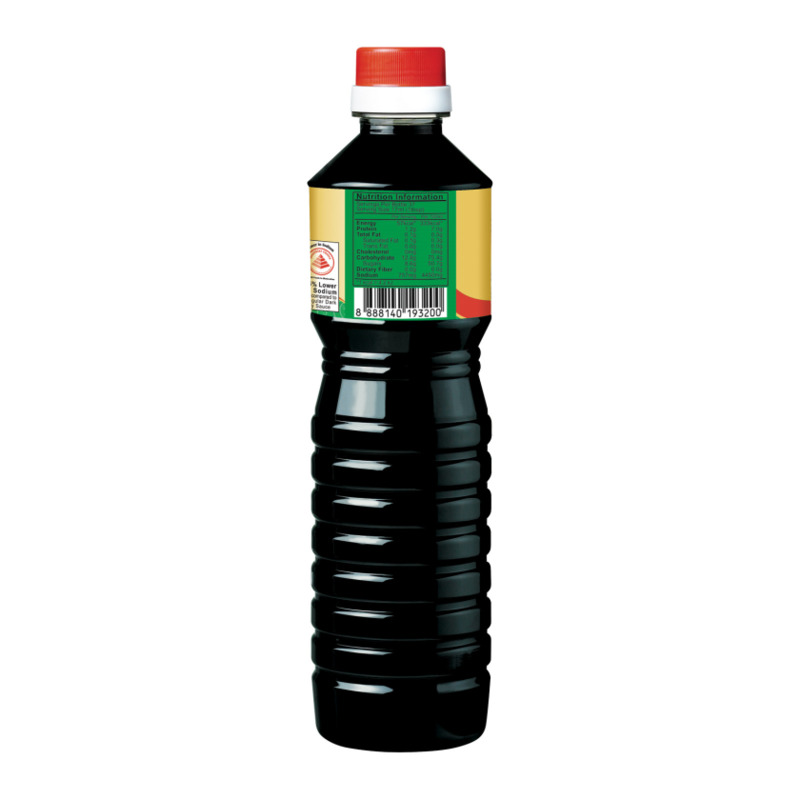 Thick and rich in flavor, it is also 25% lower in sodium as compared to the regular dark soy sauce. A definite must-have to enhance the taste and appearance of your dishes.